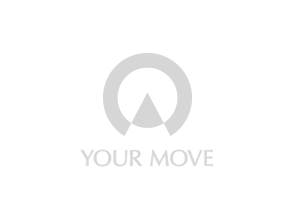 The Your Move estate and letting agents in Montrose is located on the corner of Murray Street and King Street. The branch is situated in a prominent position in the main thoroughfare of the town. The branch covers a large area within the Angus County, around the Montrose Basin and stretching into Grampian. As a seller we can help you with all of your property requirements, we provide excellent online coverage for those looking to sell their home. Montrose is situated roughly midway between the major cities of Aberdeen and Dundee and provides a range of options for anyone looking to buy. The team at Your Move estate agents in Montrose are proud of their ever-growing lettings portfolio and provide a range of service packages to landlords to help manage your let. Tenants can register with us in branch or online for regular updates on new properties on the market. We are always looking for more rental properties to satisfy your needs. Find out more about the services offered by Your Move Estate Agents in Montrose, Angus.